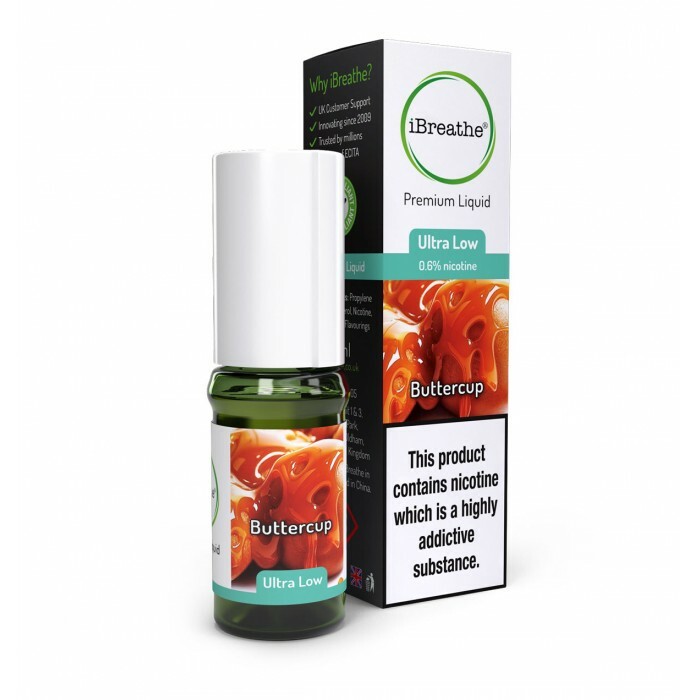 Buttercup is a completely new flavour on the Premium e-liquid scene – but one deeply reminiscent of butterscotch hard candies. Buttercup’s high PG ratio gives a good throat hit. 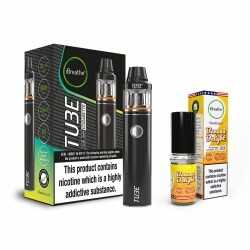 That, combined with its truly unique butterscotch flavour, create an e-liquid which truly stands out from the crowd.